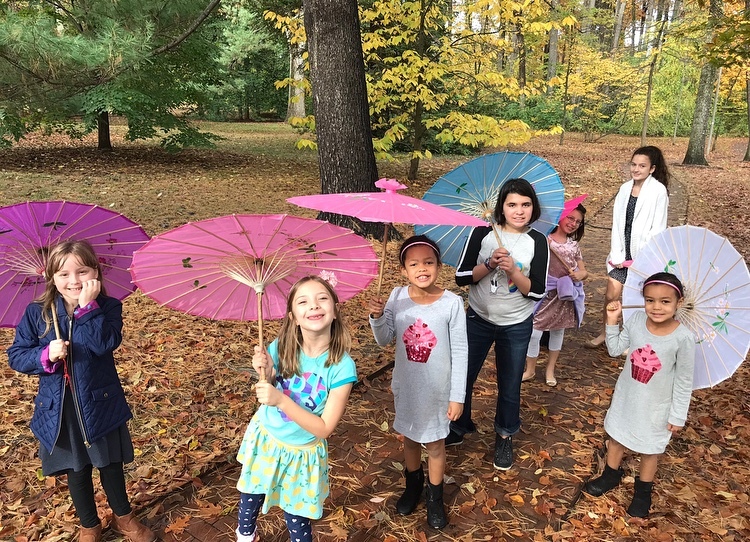 While Mrs. B seeks adventures afar, camp will remain in session and will be hosted by our Associate Director and Fairfax County Educator, Ms. Sadie Bauer. July camps will enhance the already fun and engaging experience at the tearoom. Our new American Girl Doll theme will include games, crafts, dress-up, imaginative play as well as our beloved tea time. This is an extra special spin on Mrs. B’s classic Manners & Tea Camp.